In a bid to strengthen its longstanding business partnerships and expand its footprint in Africa, thyssenkrupp hosted four customer conferences during Mining Indaba 2018. During the conferences, senior management unpacked the engineering group’s structure, which enables the company to draw from five main business areas and combine local experience with global knowledge to offer single-source solutions across the entire value chain. The company’s sustainable engineering solutions and cutting-edge technological breakthroughs were also shared with more than 40 customers. “We are deeply rooted in Africa with a presence in South Africa that spans eight decades, and a large installed base on the continent,” says Philipp Nellessen, thyssenkrupp Industrial Solutions South Africa CEO, Sub-Saharan Africa. The organistion has cornered the market in the service and after-market space with its technologically advanced Service Centre, located in Johannesburg. Originally established to refurbish and manufacture components for its High Pressure Grinding Rolls (HPGRs), significant expansion has resulted in the provision of a full servicing capability to OEM standards for all thyssenkrupp brands and equipment. 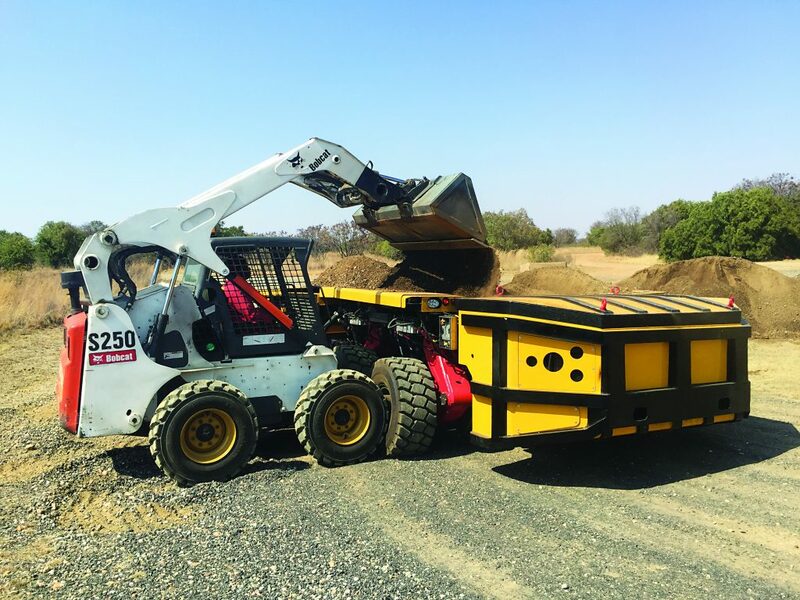 These competencies extend to customers in all major African countries and field service teams are dispatched to support equipment wherever and whenever needed. thyssenkrupp is also addressing the loss of skills, with the roll out of purpose-designed technical training centres across Sub-Sahara Africa.